This book is not available to order as the publisher has postponed the project. 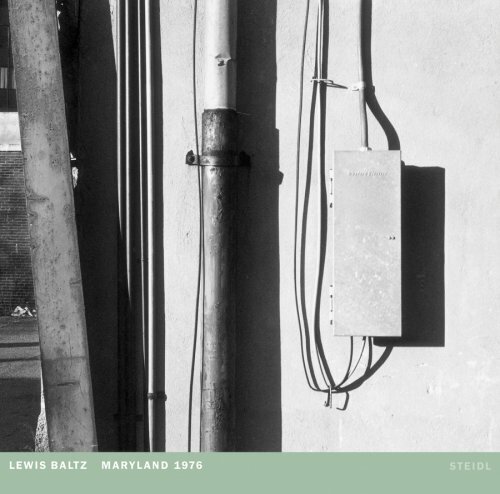 This concise, beautifully produced volume presents the body of work that the influential American photographer, Lewis Baltz, was commissioned to make in 1976 by the Corcoran Gallery of Art in Washington, D.C. in order to commemorate the country's Bicentennial. For the project, Baltz was asked to document the nation's capital. Not surprisingly, he found Washington's monuments and official architecture uninteresting, and chose instead to capture the Maryland suburbs. Though home to many of the government's functionaries, the bland scene documented by Baltz is so non-specific that it could have been found anywhere in America. In addition to these photographs, this volume includes a text by independent curator and writer Jane Livingston, whose work is well known from her many years at the Los Angeles County Museum of Art and the Corcoran.